There are so many rewarding aspects in life, and one of them is growing in something you love, something that you’re good at. Not only do we feel a sense of accomplishment, but we feel larger on the inside. Whether you’re a professional photographer or an enthusiastic hobbyist with a knack for photography, improving your talent is a special thrill. On the flipside, there are few things more frustrating than that feeling of being stuck under a glass ceiling where you feel jaded, your work starts to feel dull, your passion begins to wane, and your creative juices dry up. We all plateau from time to time, and it’s important to get out of the rut quickly. So, how do you sharpen your photography talent? Here are five ways to get back on track. 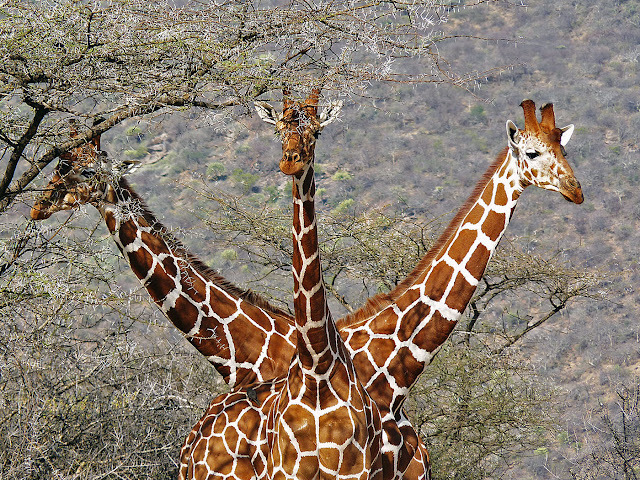 One of Lorna's tips is to stick your neck out and enter a competition, or submit your photo to one of the many photography forums around and ask for a critique. The first competition I entered was in 2012, with my Three Headed Giraffe which became a finalist. in the "Wanderlust Travel Photo of the Year" in the Wildlife section. More recently I entered a competition run by a local firm of solicitors to publicise the opening of their new office. The following image, of a Bicester Night Scene was placed third.